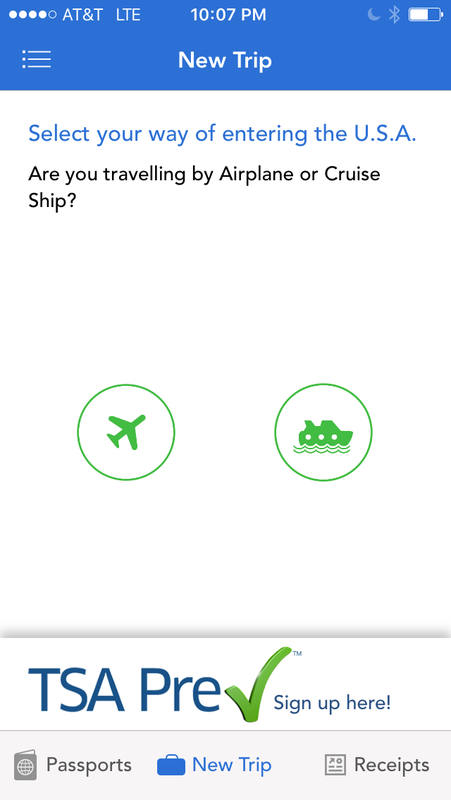 The TSA Mobile Pass app has been the COOLEST thing about airplane travel since the Wright Brothers (if you don’t get it, google it). Essentially it allows you to program your passport info and fast pass the customs lines when you land back in America. We heard about it from a friendly stranger while grumpily standing in line on our way home from Germany. 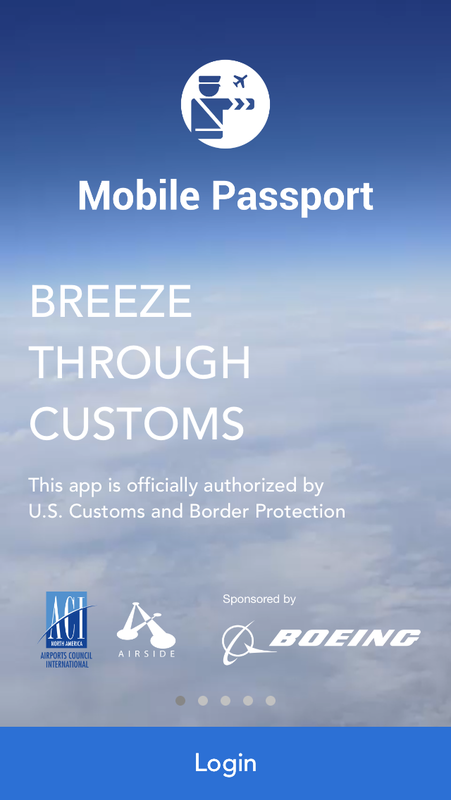 The crazy thing is that TSA is not advertising this app at all! We didn’t see a single poster or flyer. If you’re a frequent international traveler download the app ASAP and see if your home airport is included. It will save you loads of time coming home from abroad.